Your mold is here when you need it. 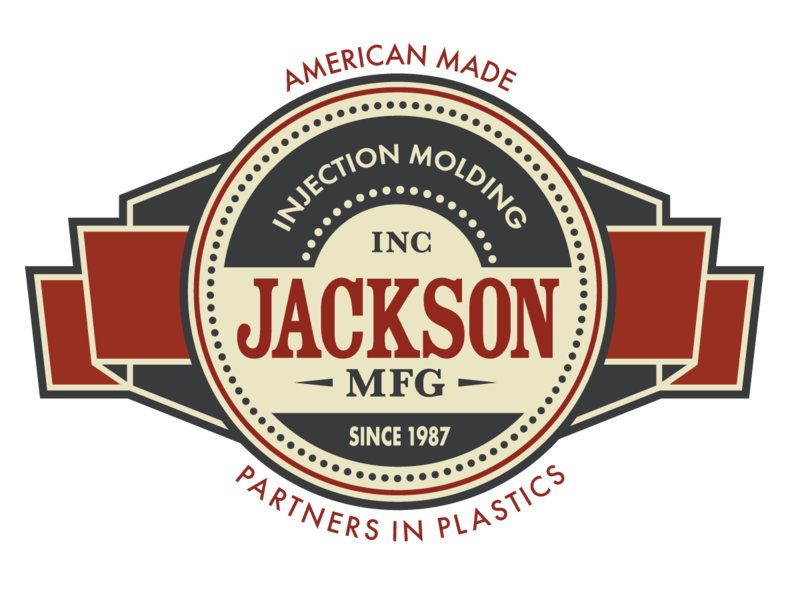 Jackson Manufacturing will maintain and store your plastic injection mold between production runs. This ensures the mold will consistently produce the quality parts you need. On a regular schedule, we inspect and clean the molds to keep them in top shape—so they’re ready to use when you place another purchase order. If we determine your mold requires repairs, we will offer an upfront quote for the work. Quality plastic parts require quality tools. Jackson Manufacturing preserves the integrity of your mold in our modern facility.